We are passionate about helping our clients create and live the life they desire through real estate. We build lifelong relationships by understanding, anticipating and exceeding our client’s real estate needs and goals. Let our team become “Your Real Estate Resource for a Lifetime” and help you Sell. Buy. Build. Invest. 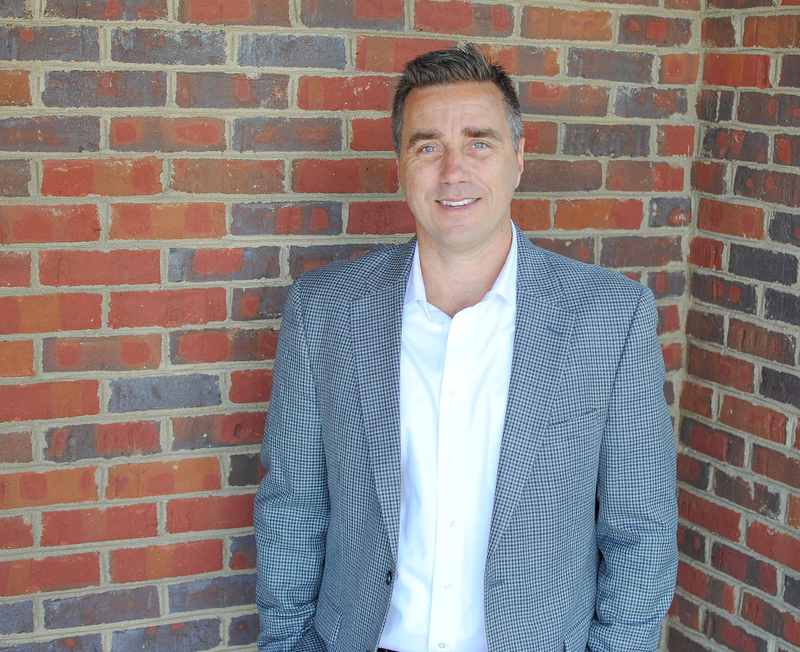 Brad is a licensed real estate agent with Keller Williams Realty Services and owner of Trauth Property Group. 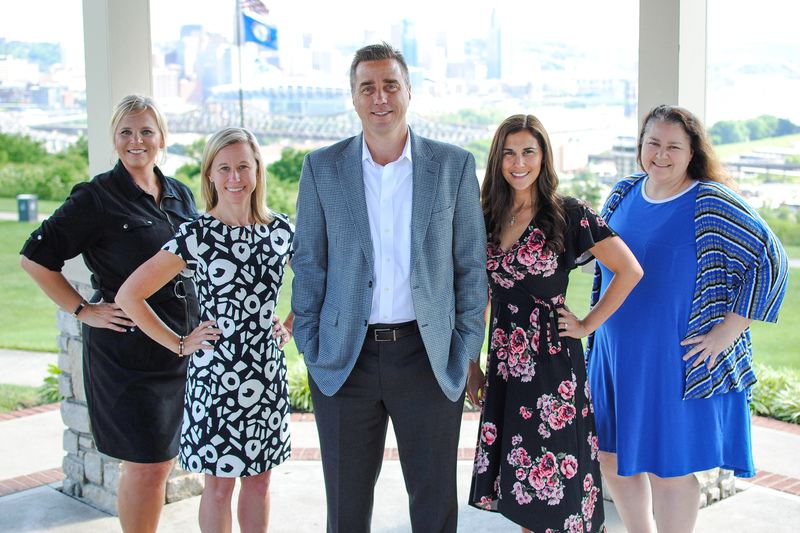 Brad started Trauth Homes Inc. in 2003, where he now manages sales of new and existing homes as well as numerous real estate investment partnerships. He has 20+ years of experience in the construction and real estate industries in Greater Cincinnati. 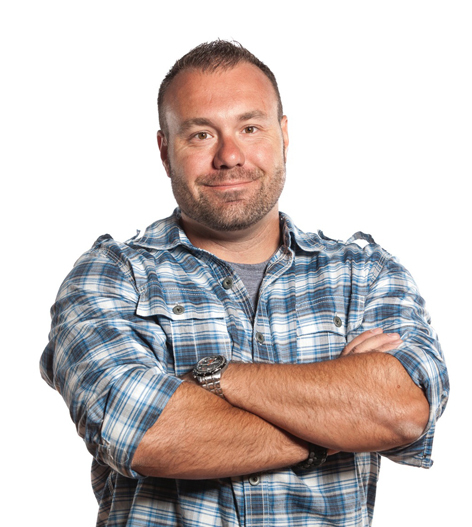 Brad holds the Bachelor of Science degree in Industrial Technology – Construction, as well as, an Associate degree in Construction Technology from Northern Kentucky University. Anne Marie Pond is a lifelong resident of the Greater Cincinnati Area. She attended the University of Kentucky and in 2006 she began investing in houses to rehab and sell. Through this process, Anne Marie mastered the art of finding and negotiating the best deal possible on a home. Her knowledge of construction, remodeling and staging, allowed her to redesign and manage the transformation of an outdated or distressed house, into a modern and functional home. Her work as an investor has been featured in the Cincinnati Business Courier, Cincinnati Enquirer, Urban Cincy and several blogs. Anne Marie earned her real estate license in 2010, and in 2014 she was hired by a local real estate team as the Director of Operations. Her job was to develop systems and streamline processes to allow the company to grow effectively and efficiently. Anne Marie helped take team production from $14 million dollars in volume sold in 2014, to $27 million dollars in volume sold the following year. 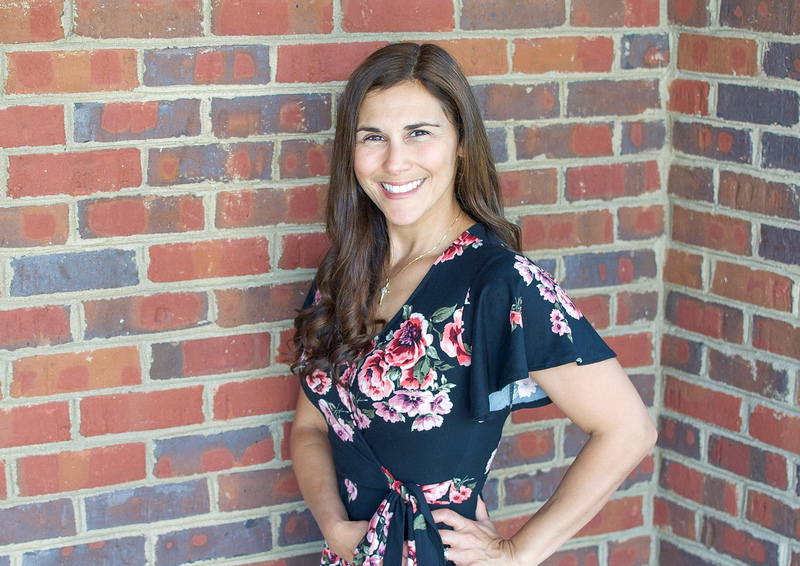 In June of 2018, Anne Marie joined Trauth Property Group as the Director of Operations and Lead Agent. Her responsibilities include creating, implementing and maintaining systems to facilitate growth and high client satisfaction. She also leads the sales division by helping clients buy, sell or invest in real estate. Lizzie Trauth has over 15 years of marketing, public relations and event management experience. She is originally from Detroit, MI, but relocated to Northern Kentucky after getting married in 2010. She has worked in a variety of industries, including automotive, healthcare, broadcast and print. Lizzie handles day to day marketing responsibilities including branding and advertising. Miranda is a lifelong resident of Northern Kentucky. 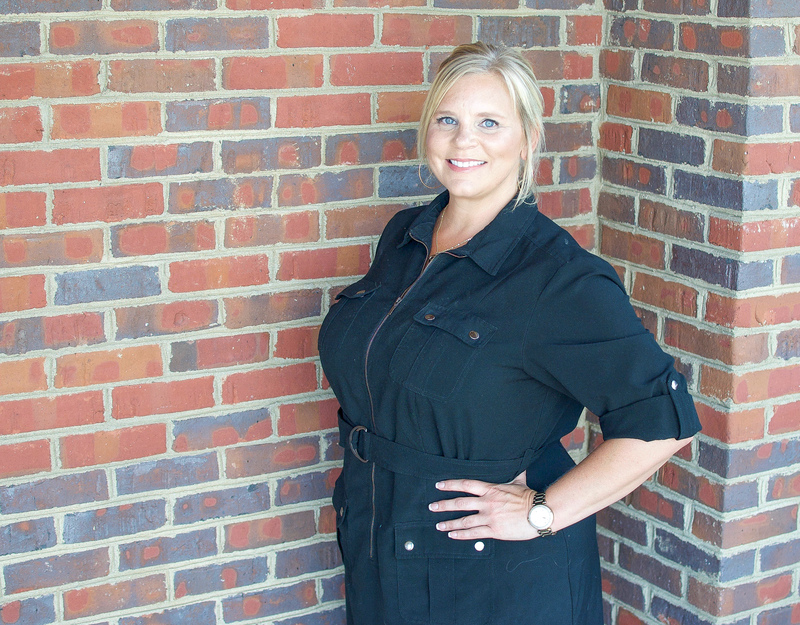 She has a bachelor’s degree in Interior Design from the University of Kentucky and has over 15 years of experience in the accounting and customer service fields. 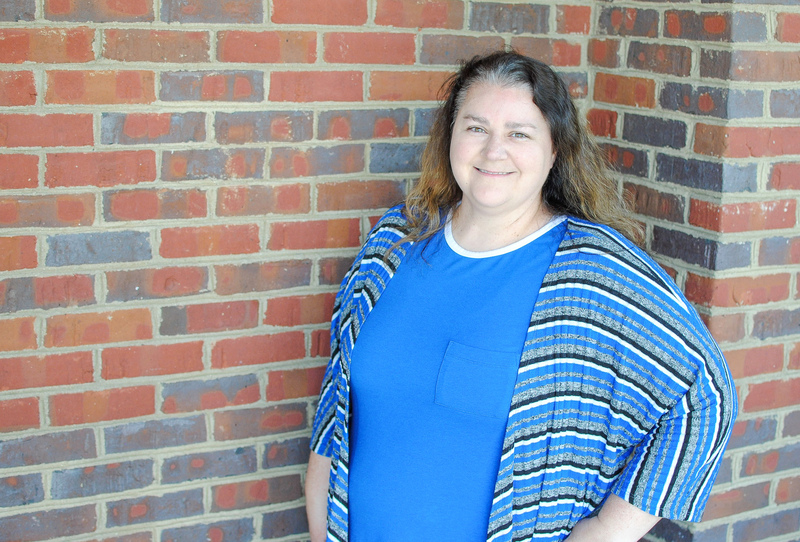 Her love of home design and assisting others led her to a join the Trauth team where she performs a variety of support tasks. Her duties include office admin, bookkeeping, accounts receivable and payable, inside sales, contract to close, social media, & website maintenance. 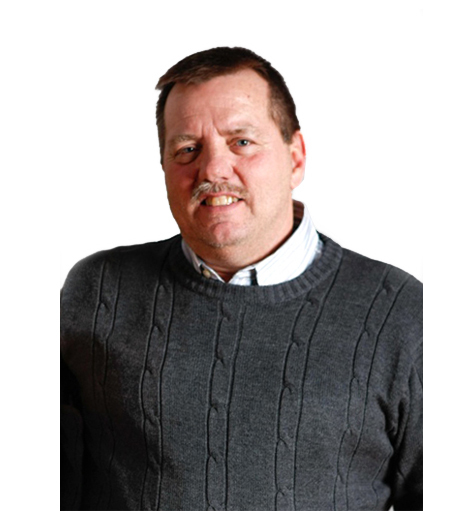 Carl Trauth has over 30 years of experience as a home builder. Carl studied Construction Technology at Northern Kentucky University. He has supervised several large condominium and townhome development projects throughout the Northern Kentucky & Greater Cincinnati area, as well as built numerous custom homes. During his career, he received nine “Builder of the Year” awards, in addition to several other accolades. Carl supervises the construction of our new home and remodeling projects. Rick is a commercial & aerial photographer as well as a web design specialist based in Cincinnati/Northern Kentucky. Rick loves helping businesses bring their stories to people through interactive and intuitive websites. His design background stems from 12 years of working for Procter & Gamble and has grown after leaving there to start his own brand building firm – Lohre Studios, LLC.